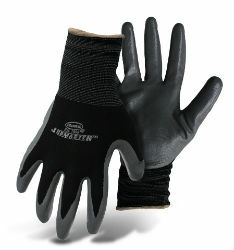 This glove provides maximum dexterity and tactility. Made of Nylon with Nitrile Coated Palm. Resistant to abrasions.